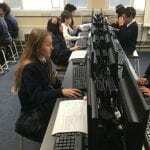 Room 1 were busy learning how to make PowerPoint presentations. We will be creating one each in our oral language and creative writing lessons! Keep an eye out for them in the coming weeks! 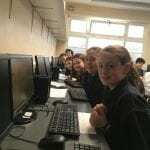 “Hi everyone! 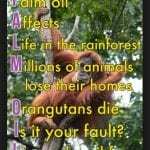 Have you heard of Palm Oil? Well; of you haven’t we will tell you. It is a type of oil that comes from Palm trees (hint in the name). 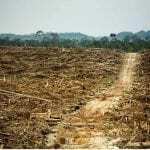 Palm Oil production…is destroying animals homes. 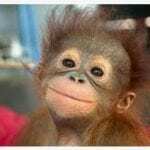 It has been reported that Palm Oil production is responsible for destroying 40% of the world’s rainforests; that’s 40% of certain animals homes like the orangutan, rhino, gibbon, cotton top monkey, chimp, sun bear, cassowary tree kangaroo and elephant. It is therefore threatening their very existence. 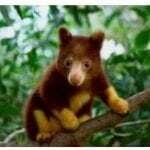 There are less than 275 Sumatran rhinos, 500 tree kangaroos and 400 Sumatran tigers left in the world. 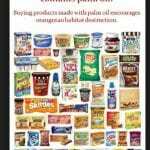 You may think this has nothing to do with you but palm oil is actually in a lot of the foods that you eat; Nutella, skittles and peanut butter for example along with some brands of butter. You can avoid plm oil by checking the ingredients before you buy. 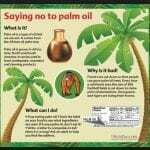 Palm oil is in some kinds of shampoos and conditioners also. It is hard to give up pal oil but is IS possible. 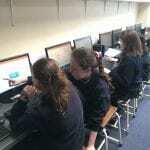 Many people in the S.P.O group here in our school have given it up. 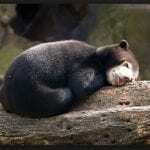 You need to be very carfeul; companies are trying to huide palm oil in the products by calling it palm fat or palm shea. 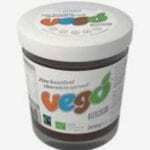 Vego is a very nice and chocolatey alternative to Nutella. 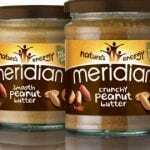 Meridin peanut butter is palm oil free. If you join the S.P. 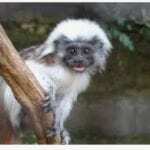 O you can help to spread the word and saves the lives of many endangered animals.